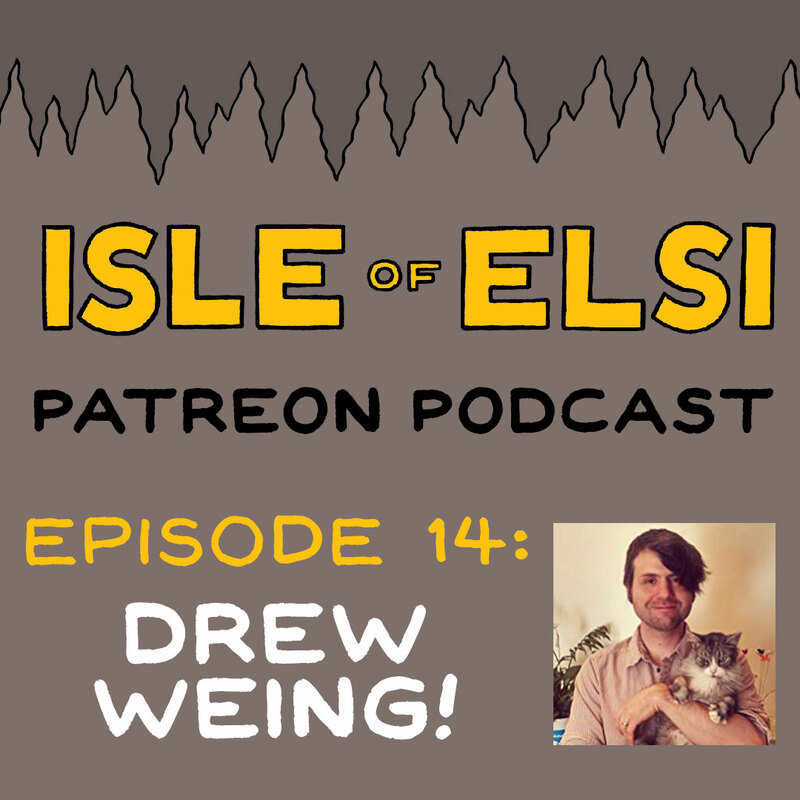 For Patreon backers only – I talked about making webcomics for kids, with cartoonist Alec Longstreth, on his Isle of Elsi podcast! His backers got to hear it, and now you do too! Alec’s ongoing patron-backed comic, The Isle of Elsi, is a very charming webcomic for kids, packed with wordplay. We talked about making webcomics, comics for kids, and how we got into this whole crazy business. The other episodes are up on Alec’s Patreon, but he let me post this one up for my backers too! Take a listen! 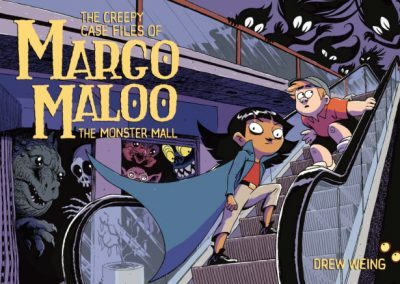 The second volume of The Creepy Case Files of Margo Maloo: The Monster Mall hits shelves everywhere tomorrow! 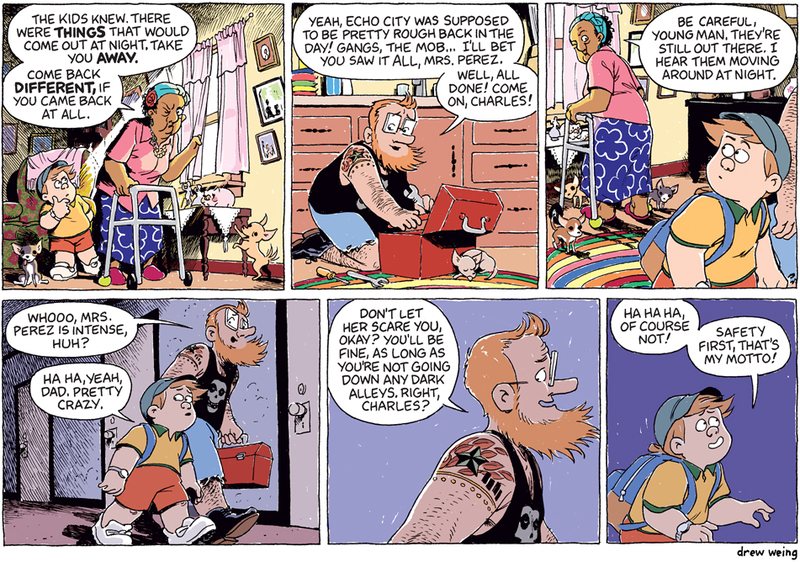 (it might already be in your local comic store). I made up this little book trailer to go with it! I’d love if you shared this far and wide with anyone who might enjoy. This weekend I’ll be at the Small Press Expo in Bethesda (assuming the hurricane doesn’t blow it away), so come see me there if you’re in the neighborhood. I’ll be at a few other places this fall, too – check out the updated appearance schedule over to the right. And finally – yes, a new chapter is coming! Just give me a little more time to get this book launch out of the way! Thus ends the short chapter/interlude “Echo City By Night.” Hope you enjoyed it! We now enter a short break while I get the next chapter rolling. Gives us time to think about things! 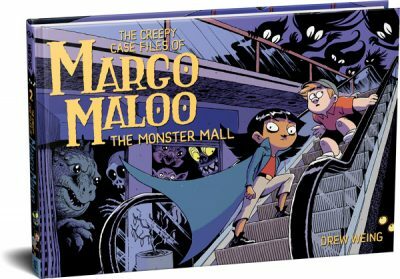 WHO would dare leave ominous, threatening calls for Margo Maloo? WHAT was that mysterious door? WHY does this comic take so long to draw? It’s coming this fall! The announcement and cover reveal went live today at The Nerdist, along with First Second’s entire fall line. It’s a very exciting lineup of books, too. 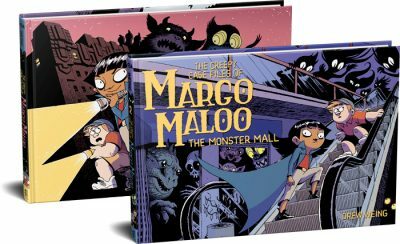 I’m especially excited for the new Tillie Walden book, the conclusion of The Nameless City trilogy, and the startling return of Aaron Renier’s “Walker Bean,” a sequel for which I’ve been waiting more than 7 years.